The transformation of Cisco's Talent brand social media efforts in one year astounds. Leading the team, Carmen Collins changed the tone, voice and content for what used to be @CiscoJobs, producing the award-winning @WeAreCisco channels. 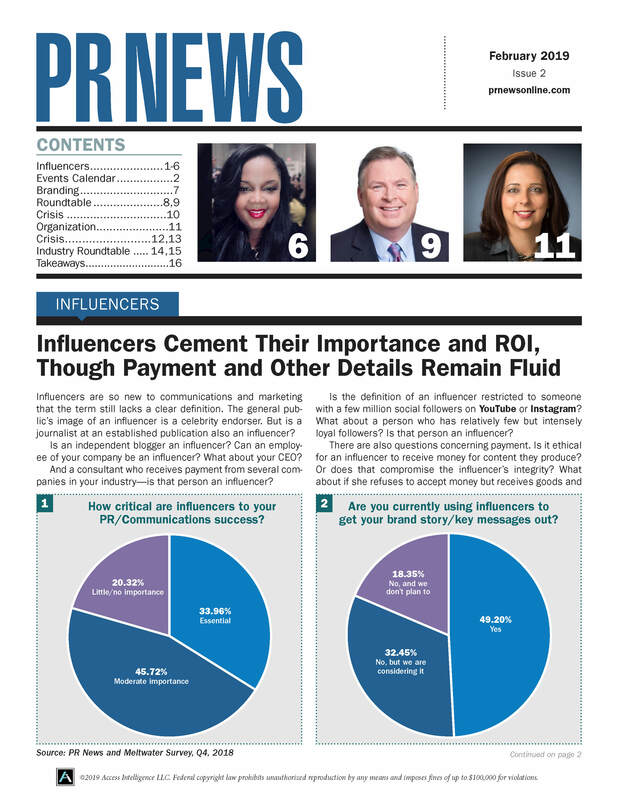 Fueling social media content with a talent/employee-life blog (only nine percent of the Fortune 500 have one) and employee-generated content, Collins grew the channel's Twitter audience from 2,000 to 20,000 followers with above-industry engagement rates, and a new Instagram account has grown to over 12,000 followers with above-industry engagement rates. Collins created the WeAreCisco Snapchat account, the first Snapchat account at Cisco, using employee #LoveWhereYouWork ambassadors. Managing the account logistics, and trusting employees to "take over" the account each day, the account metrics since launch (in May) are impressive: 2.2 million minutes viewed, a story completion rate of 65 percent, 433,000 impressions and great employee feedback on other social channels. WeAreCisco was fast-tracked from pilot program to a global program, with snaps from employees in the US, Canada, UK, Ireland, Israel, Dubai and more. On Twitter, Collins transformed the tone, voice and content of what was the @CiscoJobs account into the @WeAreCisco account. By engaging with followers, amplifying the employee voice, sharing employee content (with permission) through a user-generated content #WeAreCisco #LoveWhereYouWork social campaign, Collins grew the Twitter follower base in one year from 2,000 to 20,000 while exceeding the standard 1.5 percent engagement rate, often hitting six to eight percent engagement. All of this has changed the way people view the culture at Cisco, landing the company a spot on LinkedIn's Most Attractive Employer List at #22 in 2016, and on the 50 most-engaged employer list from Achievers.